Here is a Mr. 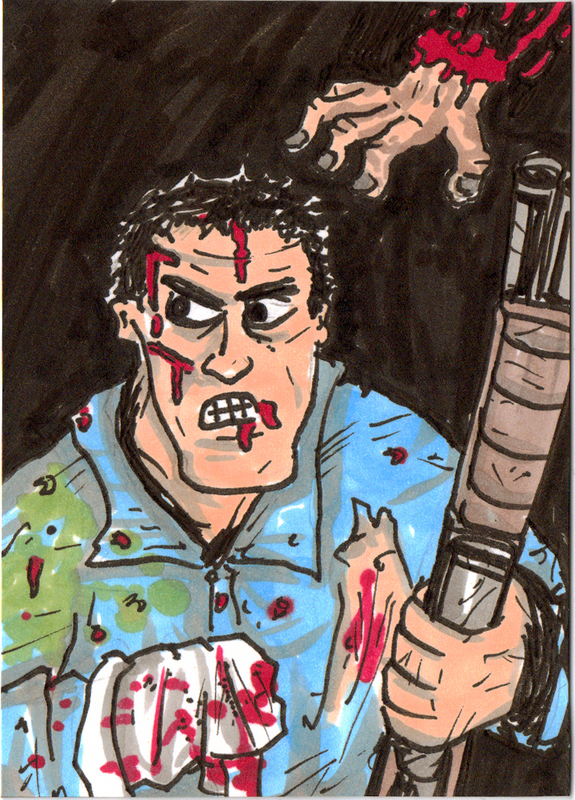 Freeze Sketch card that I started penciling and my buddy Joel for some reason wanted to refine the pencils, and then i dropped the inks on it and colored it with copic markers and white out! A lil Halloween season action going on. 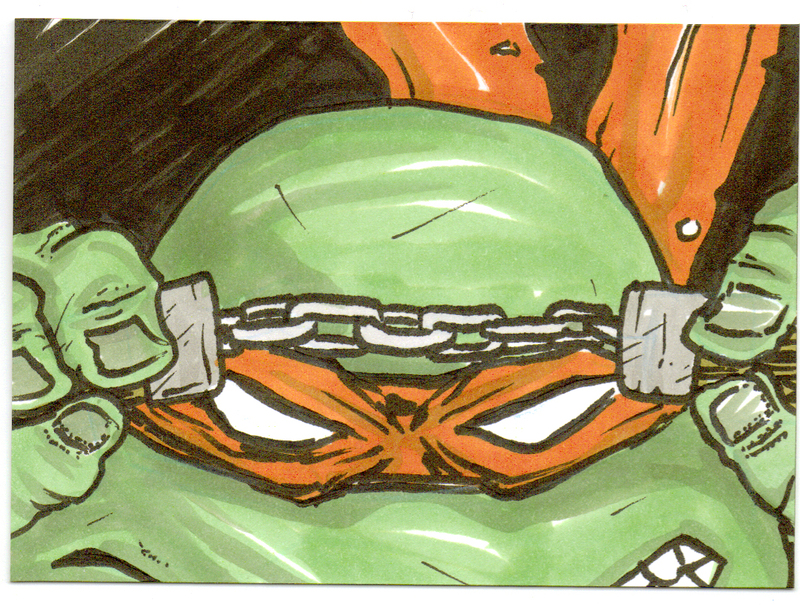 I recently sold these two sketch cards on ebay! 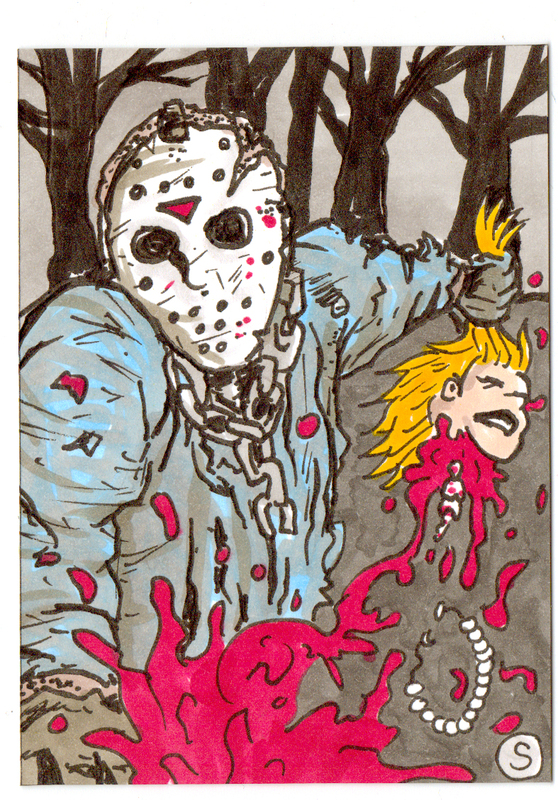 Two great characters from the horror genre! 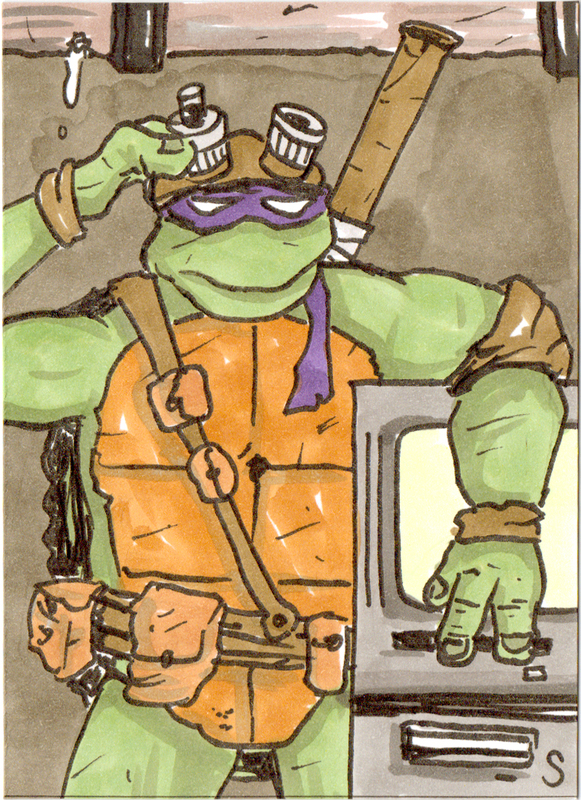 Well tomorrow i am off to SPX in Bethesda Maryland with Joe Dax, Joel Lolar and Rian Miller. We will be selling our creative goods all weekend long! If you live in the area, come on by, there will be some amazing independent comic work there! 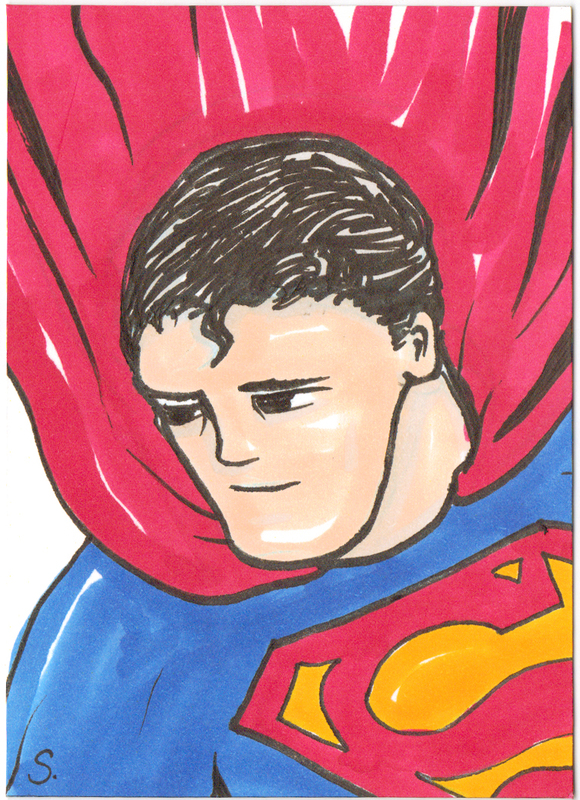 Here is a Superman sketch card I sold recently to keep the art flowing on the blog! 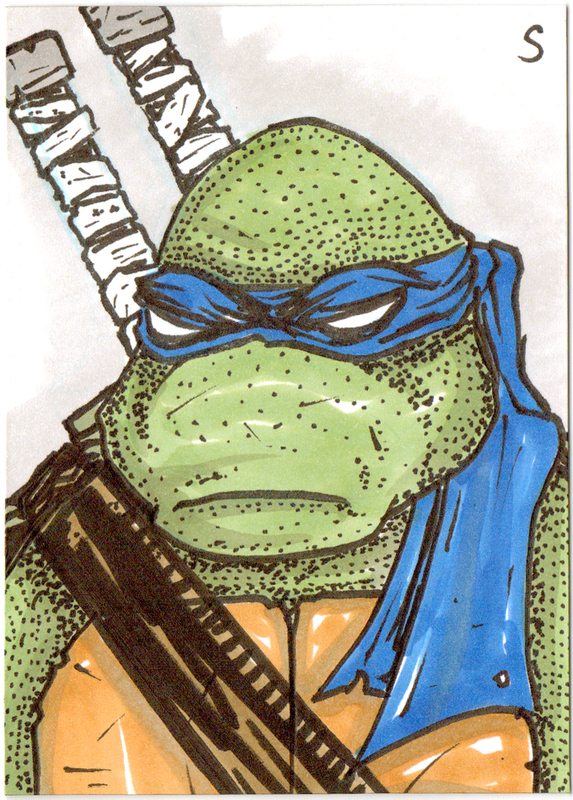 Just some recent sketch cards I have done… can’t do just 1 turtle gotta do all 4! This week on Sunday in Rander, i share with you actual panels!!!! 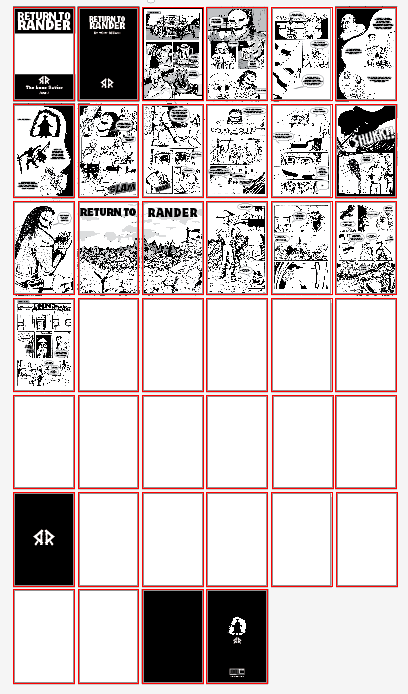 They are not done yet, but are penciled inked and waiting for my colorist to get to them…. By the way the colorist is me, and when i say colorist, don’t start thinking about colors, because it’s just gonna be graytones. 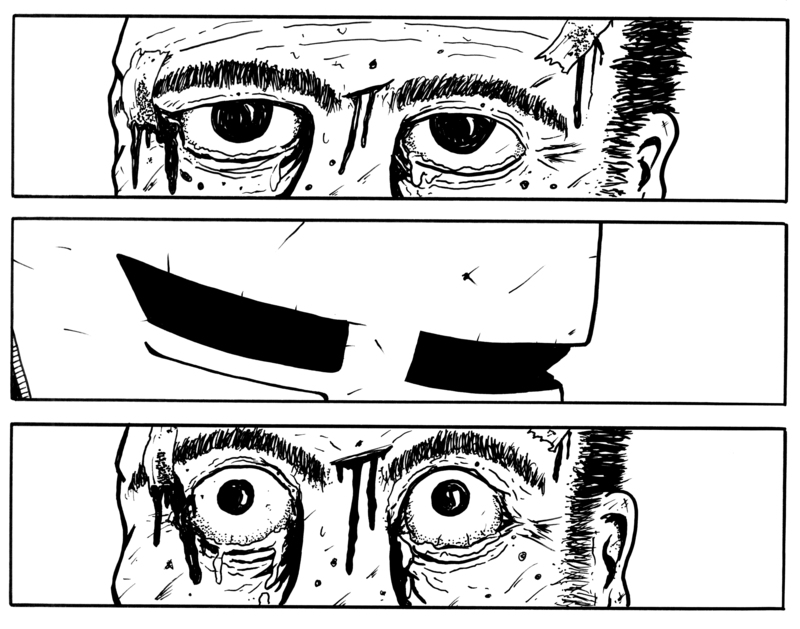 In this panel we just see some eyes. Not much at first, but oh if you could see what they were talking about you would really enjoy it more! 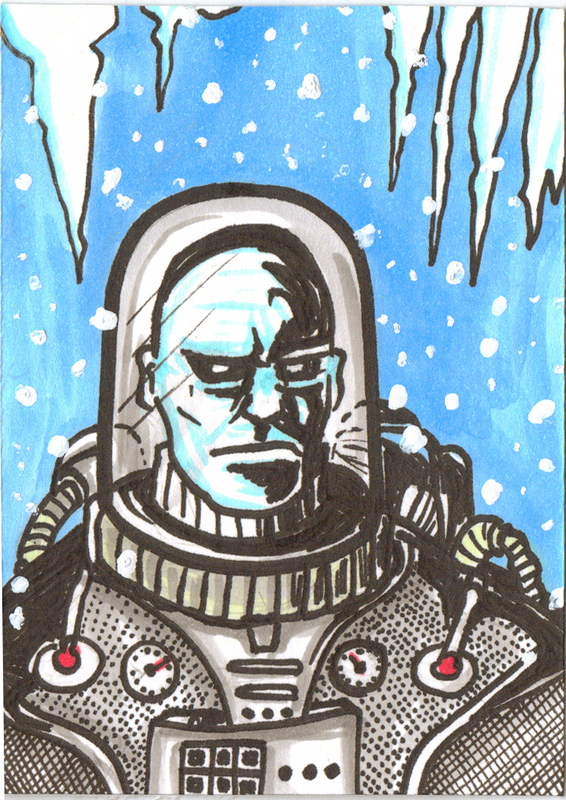 I just need my damn letterer to get around to lettering these things. Oh wait that’s me too! 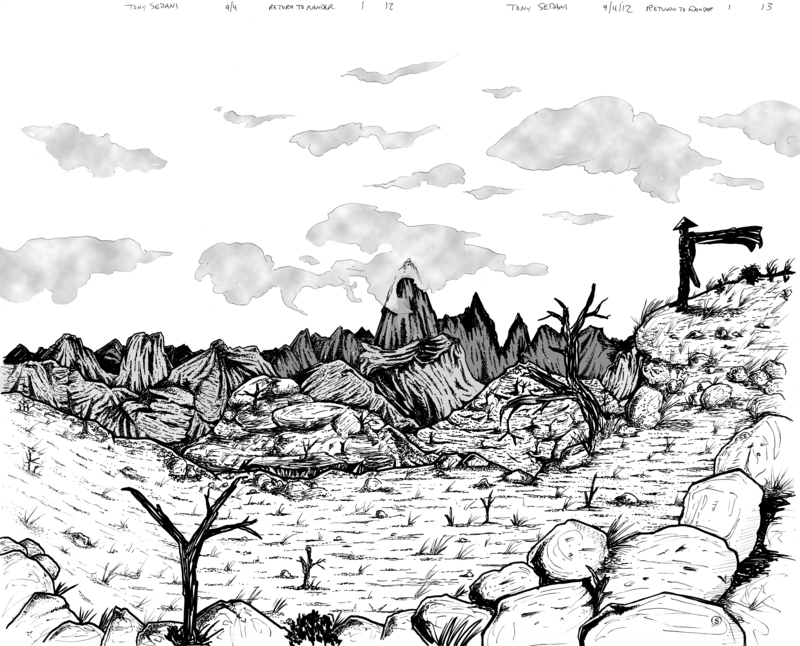 As of this posting I am working on page 14, which should be done by friday! 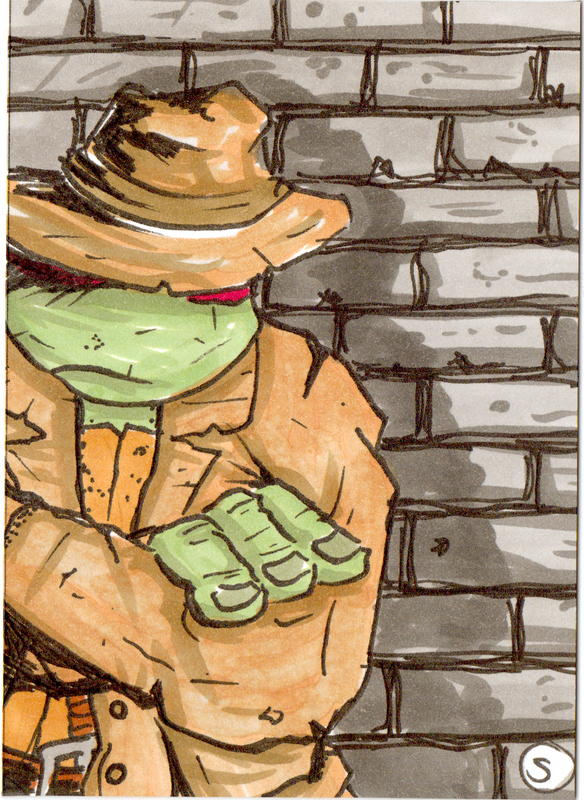 And that will be the halfway mark of issue 1!